The IALC Workshop provides a perfect balance between business, learning and networking opportunities. You don’t just attend an IALC Workshop, you experience one! 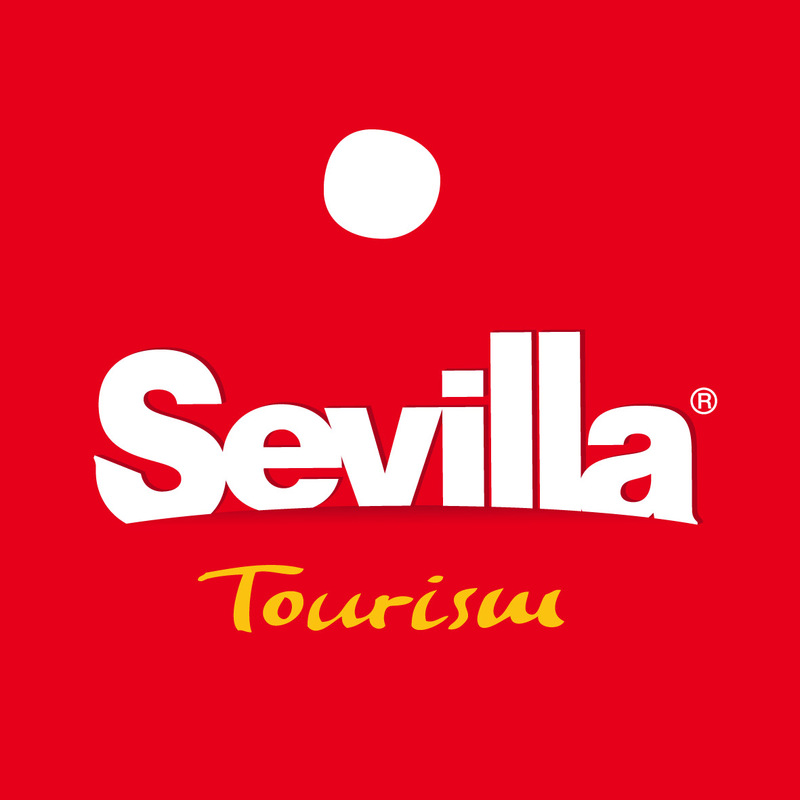 Seville is universally famed as being a city of celebration and vitality and will be the perfect destination to host the next IALC Workshop in March 2019! At the IALC 2019 Seville Workshop, there will be over 4000 pre-scheduled educator and agent appointments, plus many more informal meetings at IALC’s unique networking events, all ideal for doing business. Over 100 destinations, 9 modern languages and educational programmes for all ages and needs. At the IALC 2019 Seville Workshop you will experience a quality programme that provides industry insights, seminars and business appointments. The IALC Workshop gives you an exceptional choice of languages, destinations, centres and programmes where you can work with industry leaders who share your passion for international education. Personal - Create long-lasting relationships with time to really get to know key partners in language travel. Educational -Take part in seminars, destination and school visits. The IALC Workshop is a forum for sharing knowledge and best practice. Don’t just take our word for it … read what other agents say about the IALC Workshop! IALC schools have a "face" and so we have a personal relationship with the school owners which gives a lot of confidence to work together.